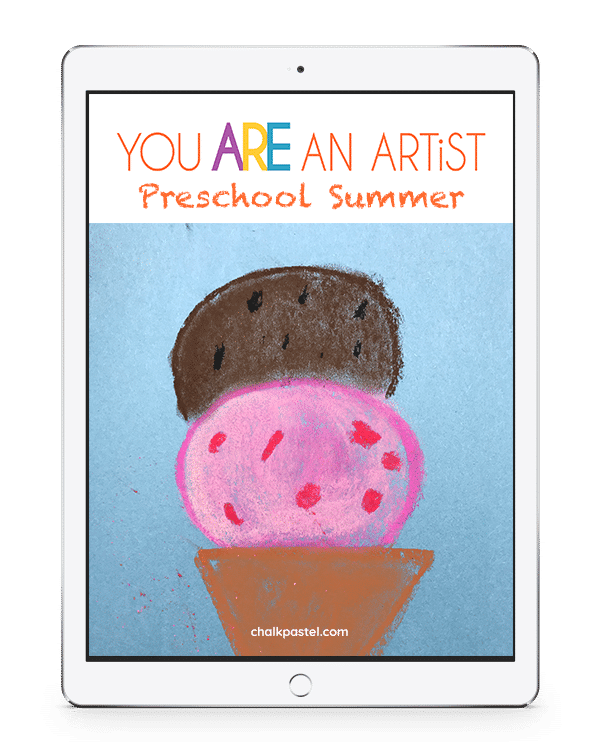 Preschool Summer Video Art Lessons - You ARE an ARTiST! Chalk pastels — available online or from any art store for less than $10 for a starter set. .
Paper — Copy or computer paper works well. Construction paper is great too. Use what you have! 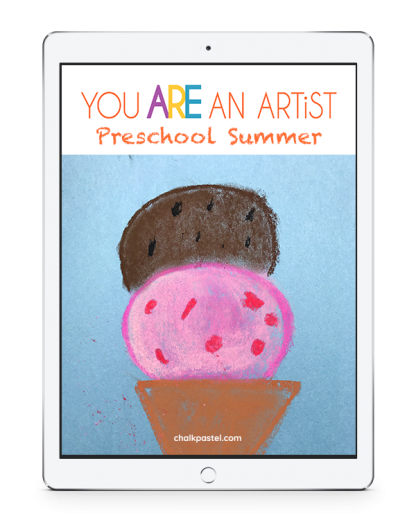 Try a free preschool summer art lesson and learn how to draw an ice cream cone in chalk pastels! Ice Cream Cone from Chalk Pastel on Vimeo. Ice cream – make it your favorite flavor! Crabs – such funny seashore creatures. Camping – are you ready to set up your chalk pastel tent and paint the night sky? Ball in a pool – it is fun to make your colorful ball float on the waves of a backyard or neighborhood pool. 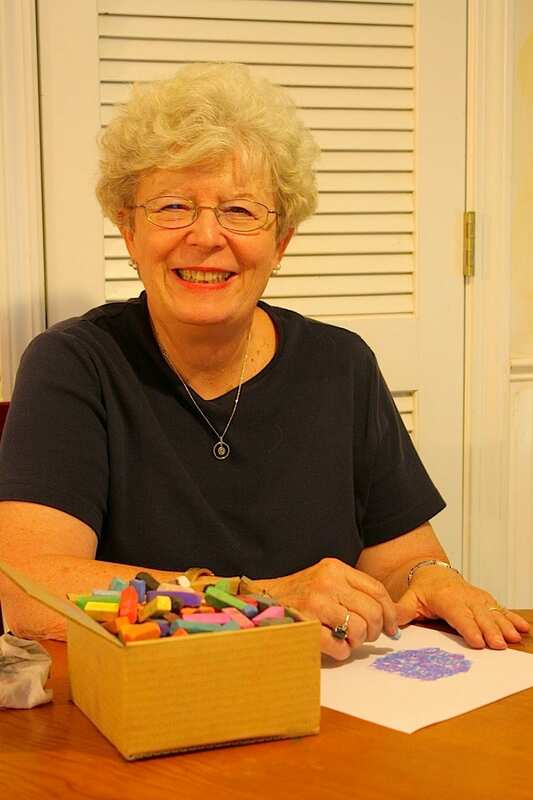 Chalk pastels are truly art for all ages. No prior skill level necessary. Chalk pastels are a unique art medium. Younger artists find chalk familiar and fun. The possibilities are endless. 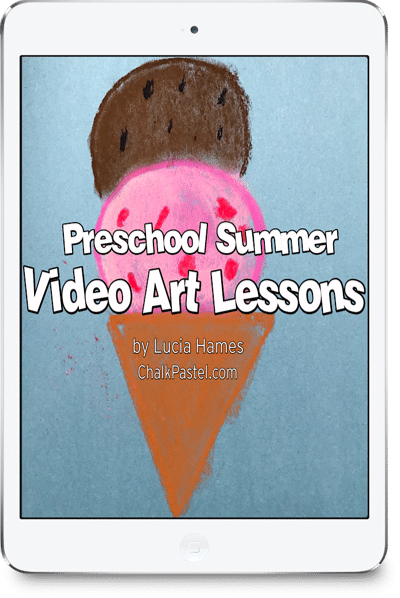 Start your preschooler on a journey with chalk pastels and grow a love of art!